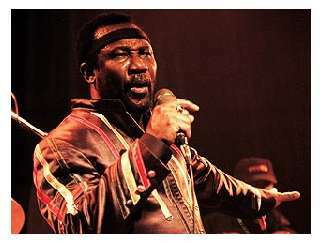 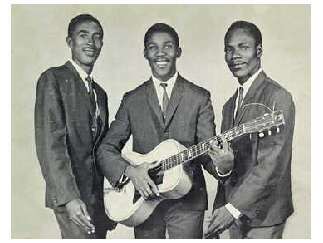 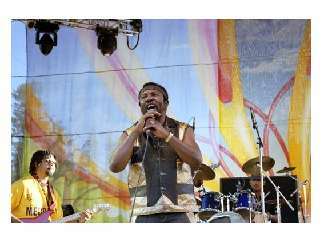 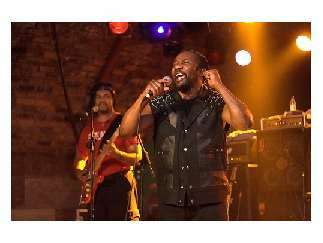 The Jamaican music group Toots and the Maytals, originally called simply The Maytals, are one of the best known ska and reggae vocal groups in the world. 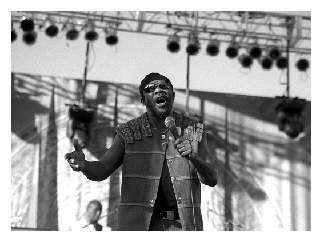 Fronted by Frederick "Toots" Hibbert, the band's sound is a unique, original combination of gospel, ska, soul, reggae and rock. 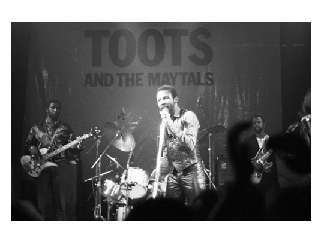 Currently they are doing a special, unplugged acoustic tour across the U.S.